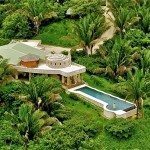 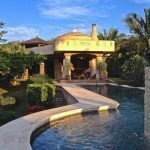 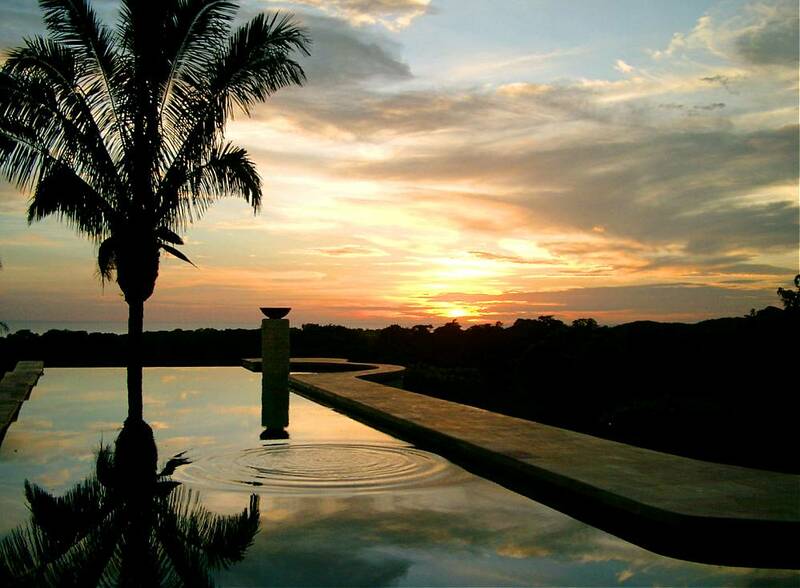 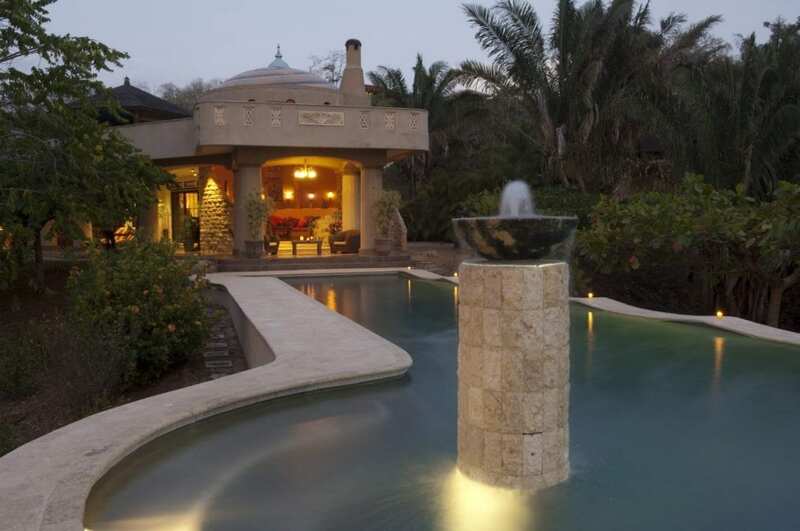 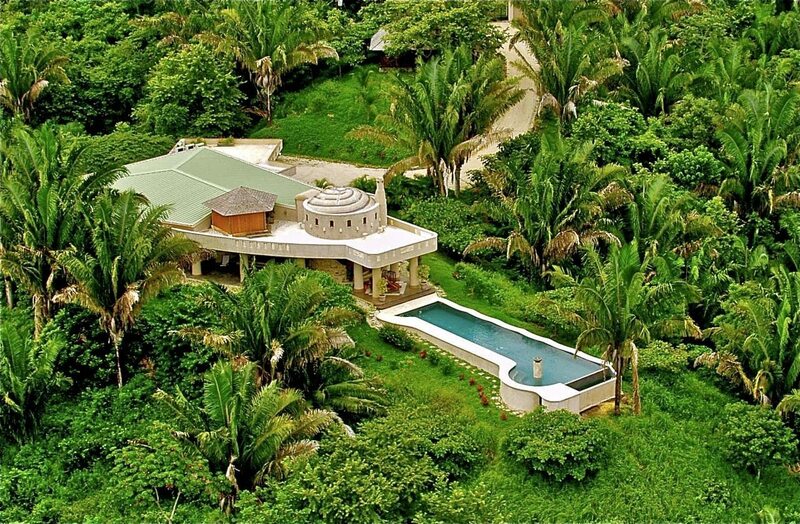 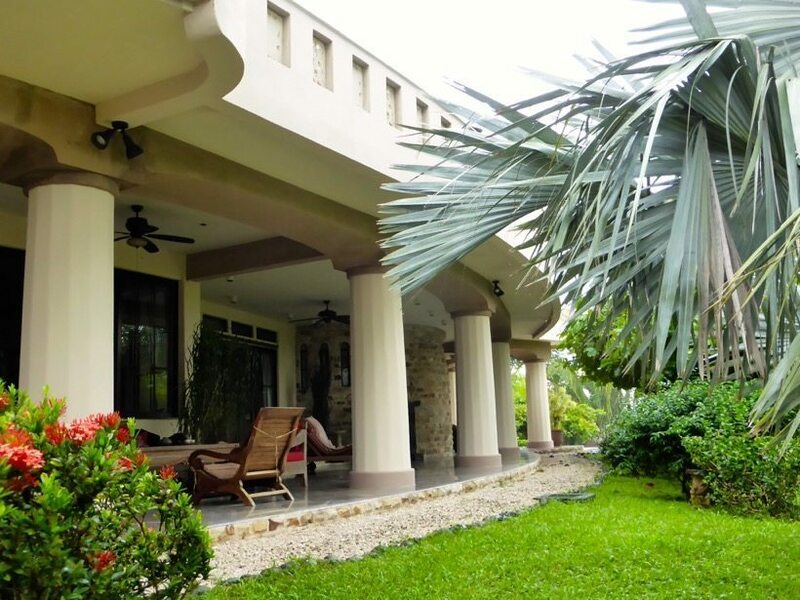 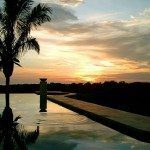 Hacienda Los Sueños – The Ultimate Tropical Residence! 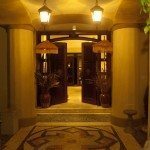 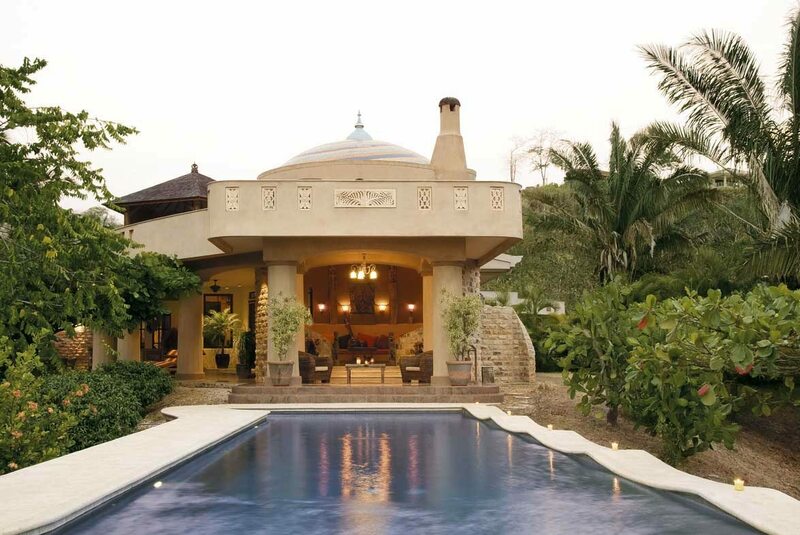 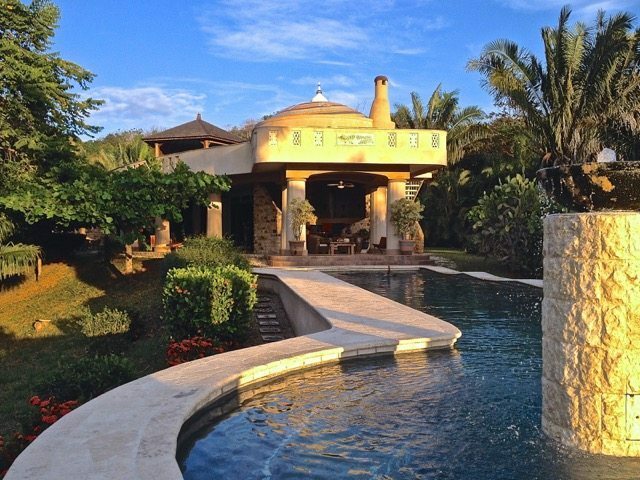 Hacienda Los Suenos is a unique opportunity to own one of the most Beautiful Tropical Luxury Villas on Costa Rica’s Pacific coast. 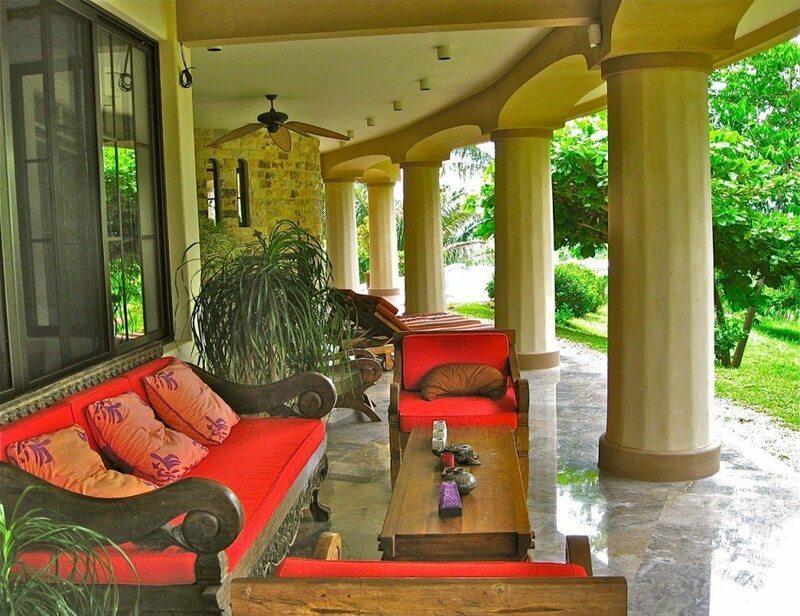 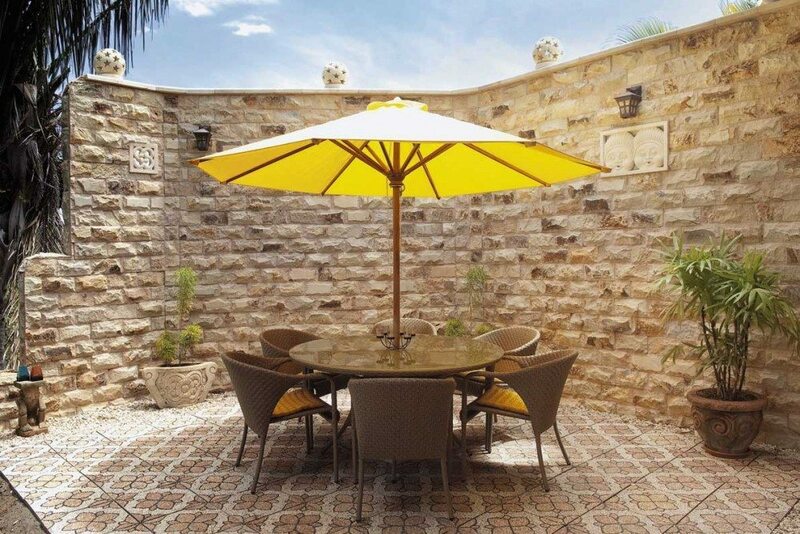 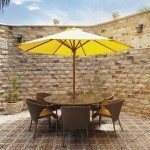 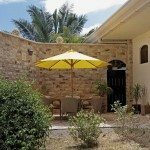 This custom designed property was built in 2005 and is made of concrete block. 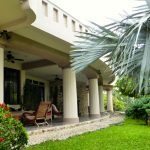 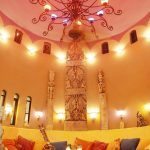 It has a living space of approximately 620 m2, 4 bedrooms, 3 baths, a large open kitchen/dining, Music/Lounge area, studio, large rooftop terrace with Indonesian Bali and two large covered patios. 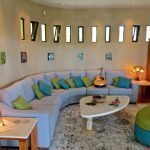 It features an acoustic tower room with fireplace. 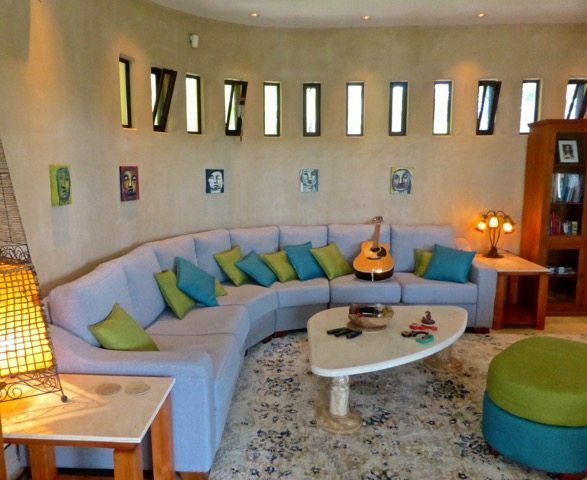 There is a Stereo system installed throughout the whole residence. 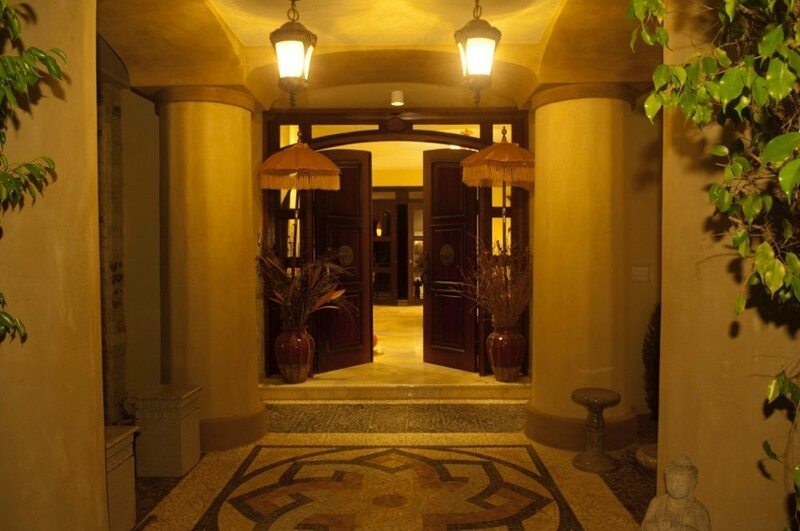 It has more than 110 indirect, dimmed ambient lights providing a fantastic atmosphere in the evening hours. 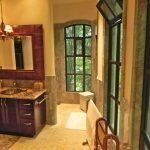 All floors and bathrooms are made of marble and granite. 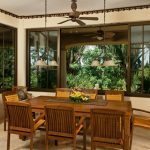 Air conditioning and high-quality fans throughout. 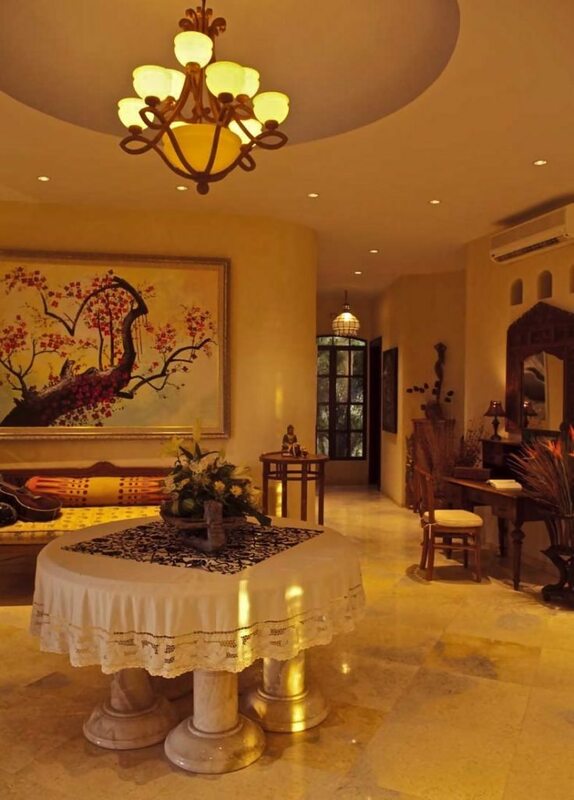 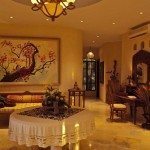 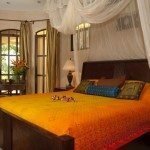 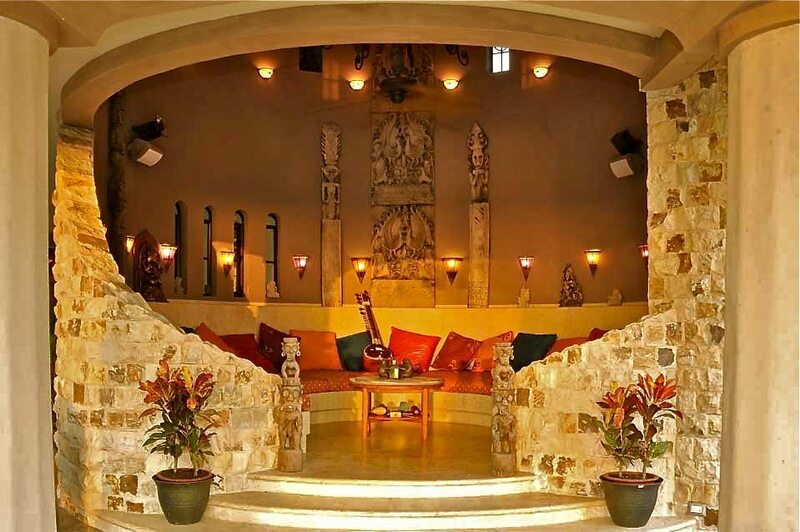 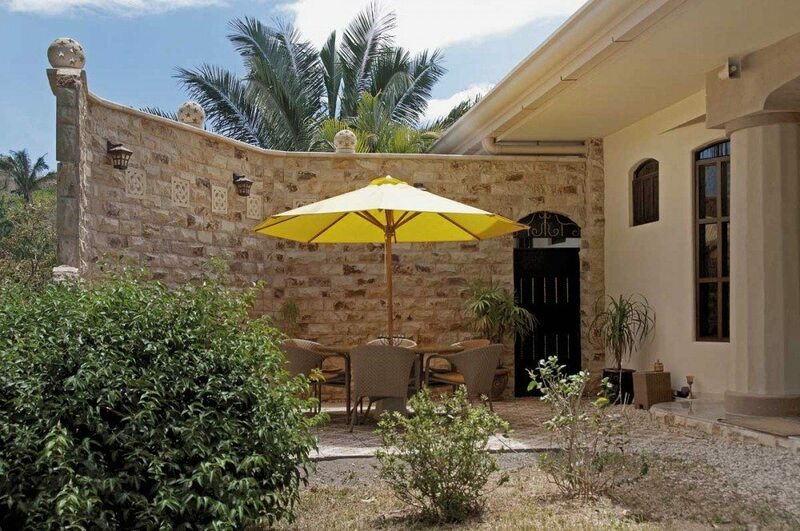 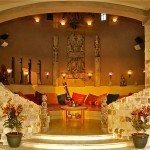 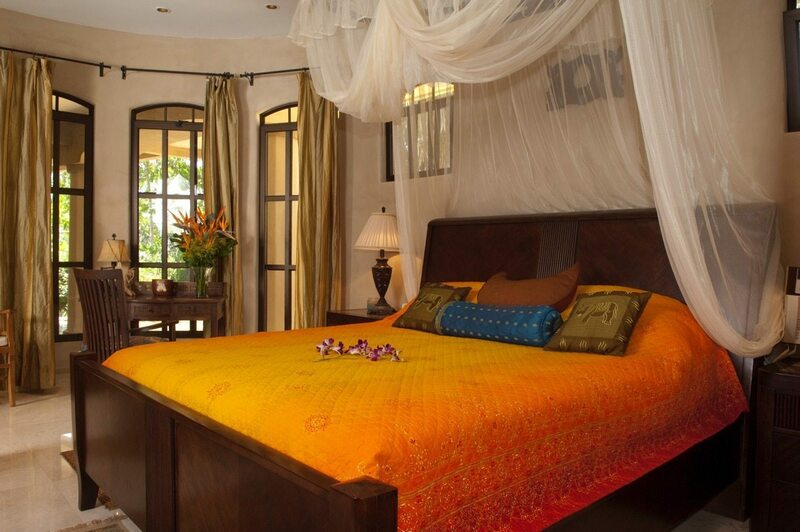 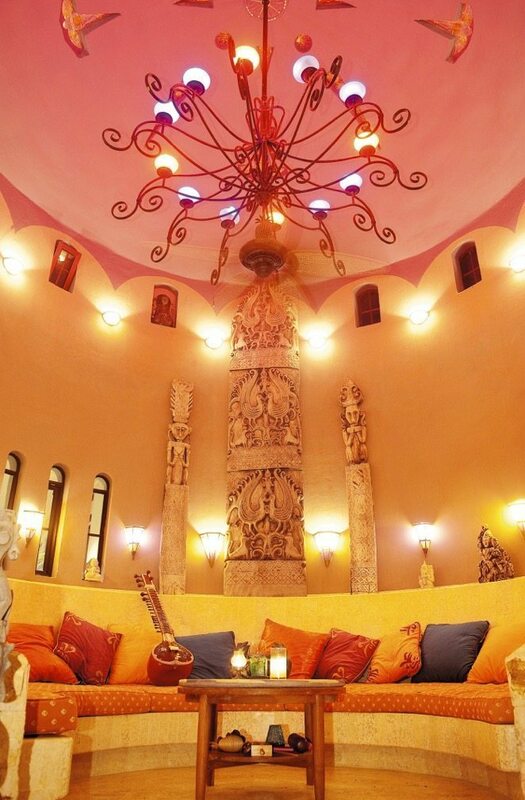 The house is tastefully furnished and decorated with a collection of original paintings and carved Timor relief art. 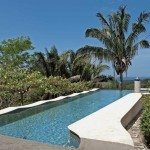 Outside you will find an eighteen meter (60ft.) 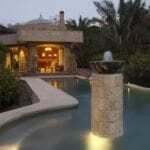 designer lap pool with infinity edge, water fountain, and fiber optic lighting. 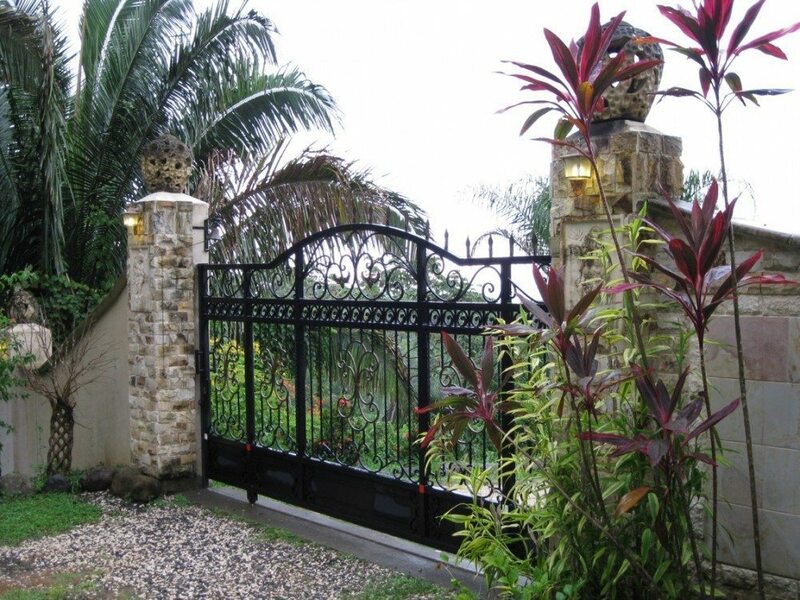 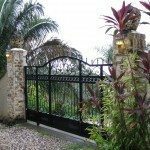 The property features a security system with a night monitor and a video controlled entrance gate. 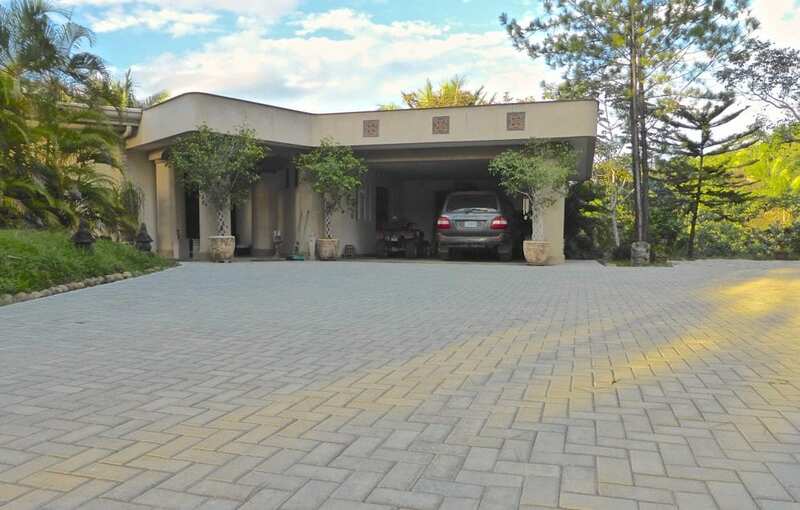 It has a two car garage and ample visitor parking. 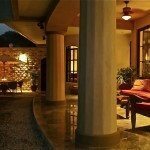 The property size is 10.844 square meters. 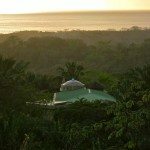 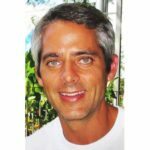 There are many species of tropical plants and aromatic flowers, including Jasmine, Ylang-Ylang, tree cactus, almond, lemon, orange, mango, and an abundance of mature African Date palms on the well-kept property. 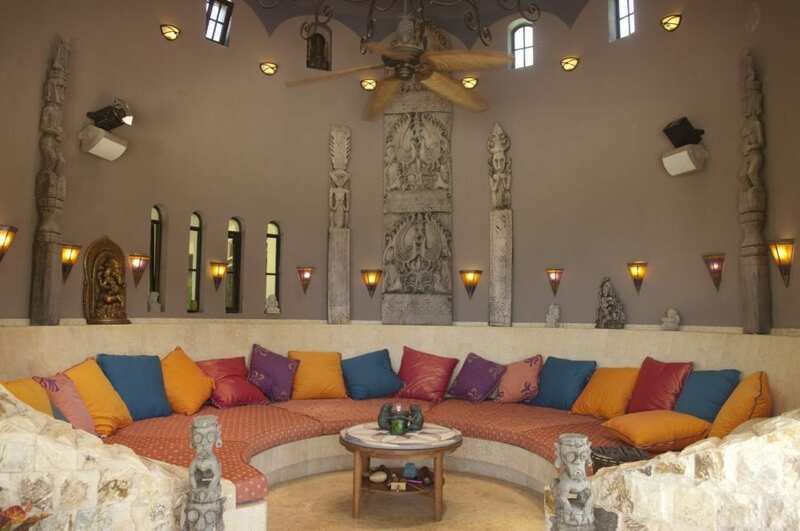 The garden is completed by a collection of Balinese stone statues. 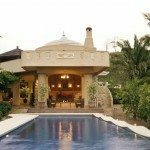 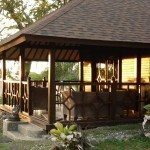 The second home for guests or service personnel is an original imported Balinese Benkarai wooden house, furnished, kitchen, terrace, and bath. 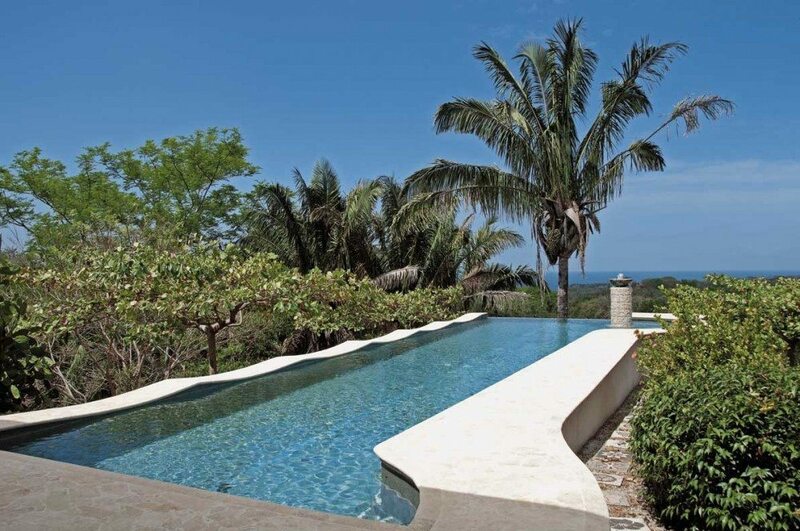 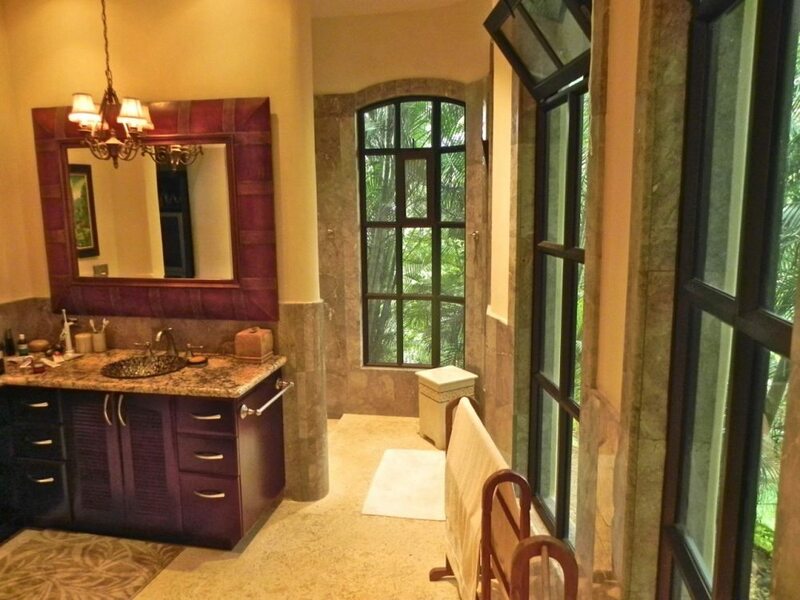 Hacienda Los Suenos is for a discerning nature lover who desires absolute peace and privacy. 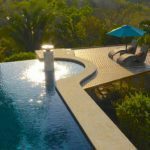 A truly unique and priceless benefit of this property is its unique location completely surrounded by a 20 hectares private nature reserve (in perpetuity) with a beautiful shaded river below. 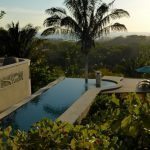 This guarantees forever unobstructed views and privacy for the future owner, who will have exclusive access to this private reserve. 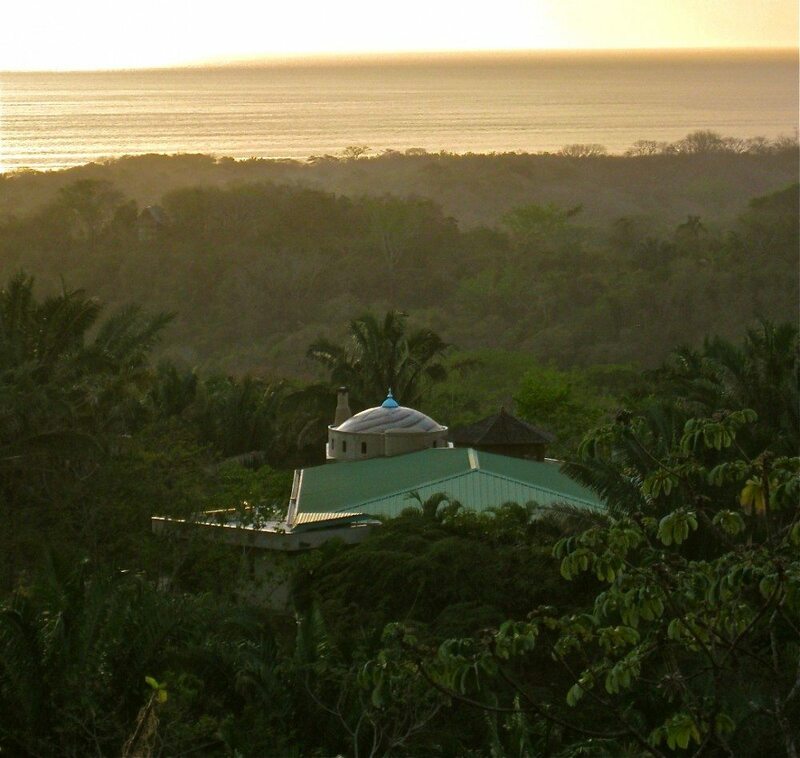 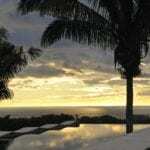 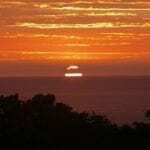 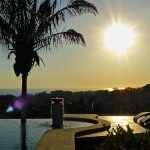 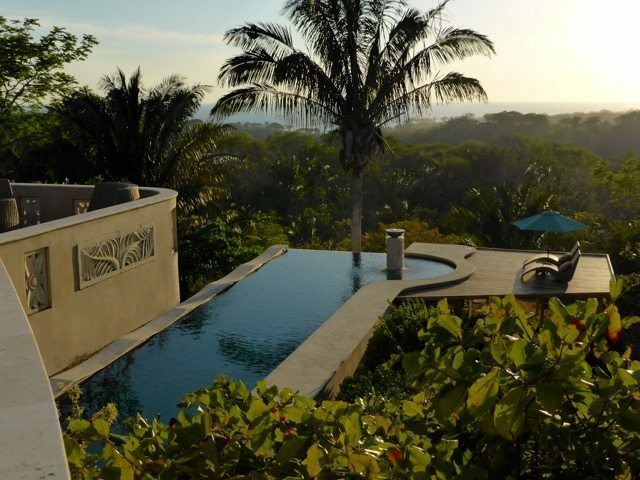 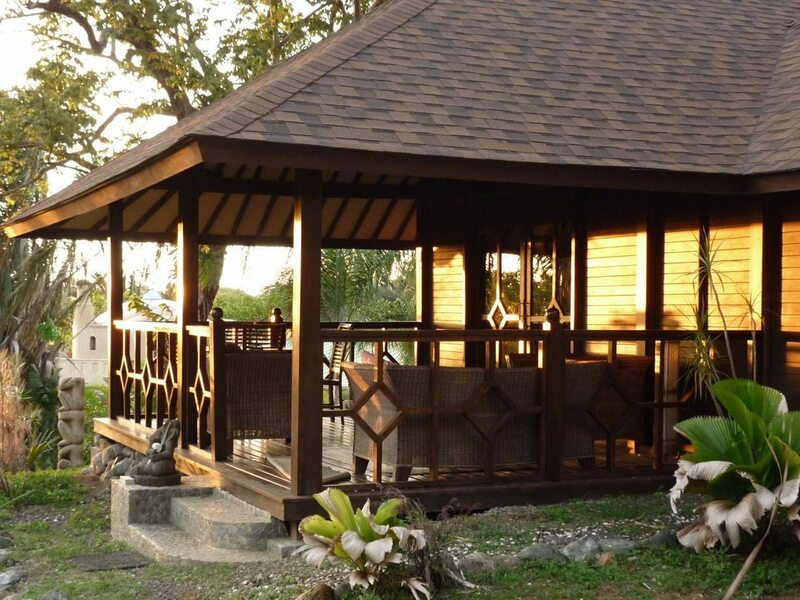 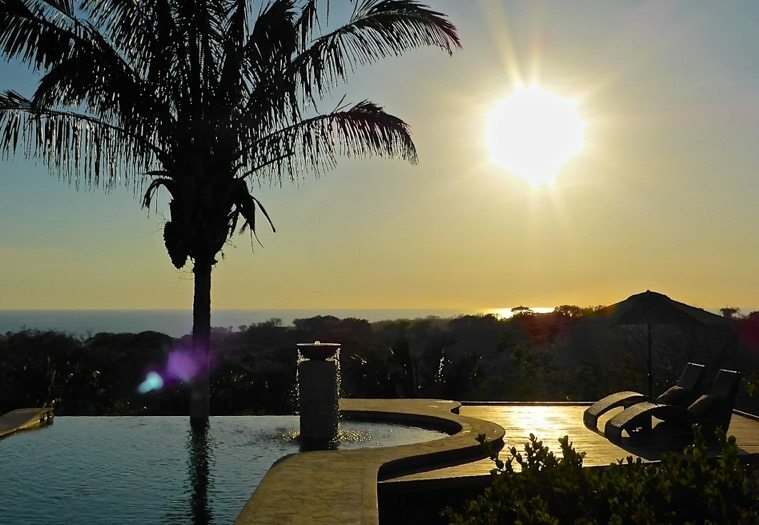 The property is located on a hillside, facing west and overlooking the Pacific coastline. 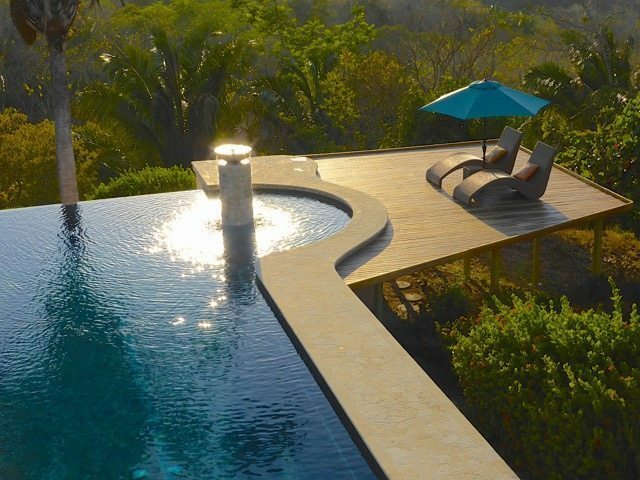 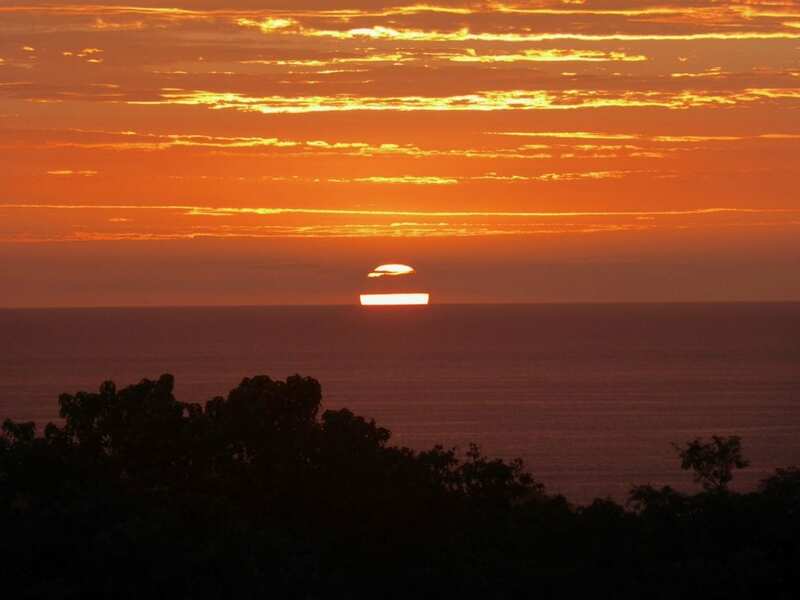 It has an elevation of 150 m above sea level. 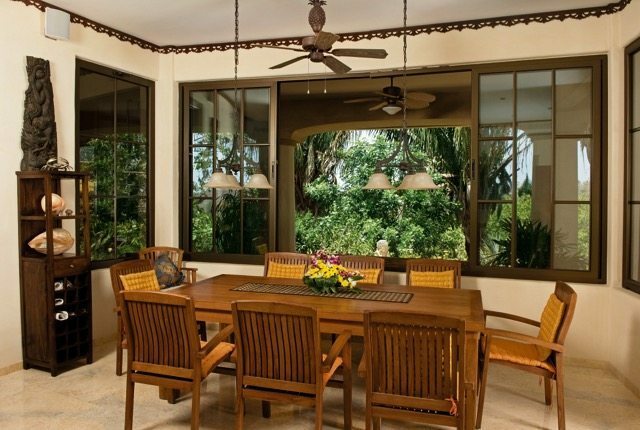 So it is close enough to hear the ocean and yet high enough to escape the humidity of the oceanfront and to enjoy a refreshing year-round breeze. 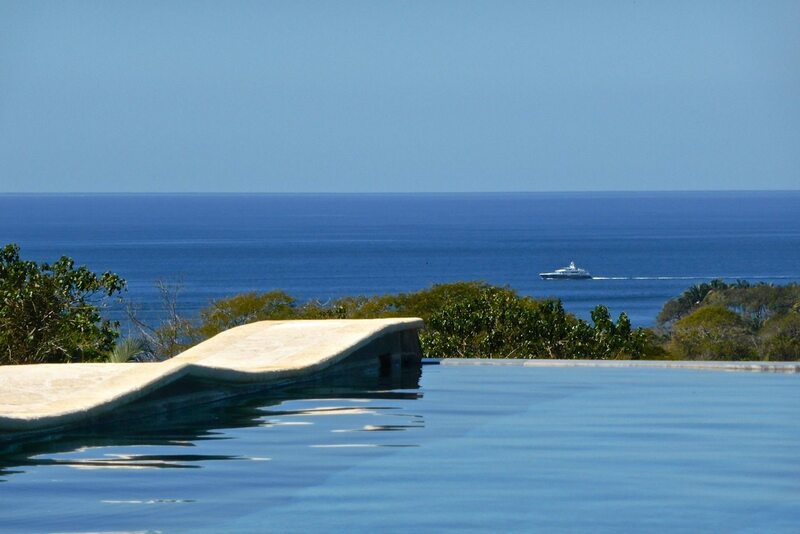 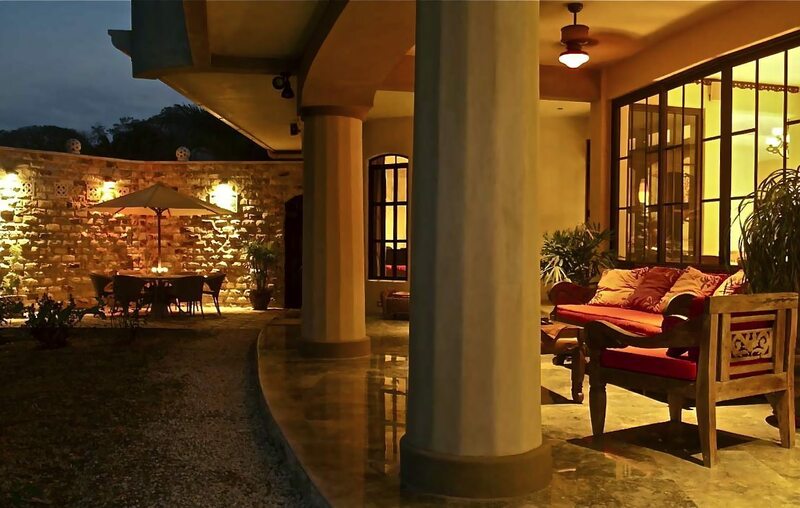 Hacienda Los Suenos is situated in the province of Guanacaste, 10 kilometers north of Playa Nosara on the Nicoya peninsula. 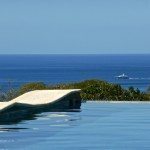 Many activities nearby, like surfing, riding, canoeing, fishing, swimming, snorkeling, yoga, massage, hiking, Spanish school and much more. 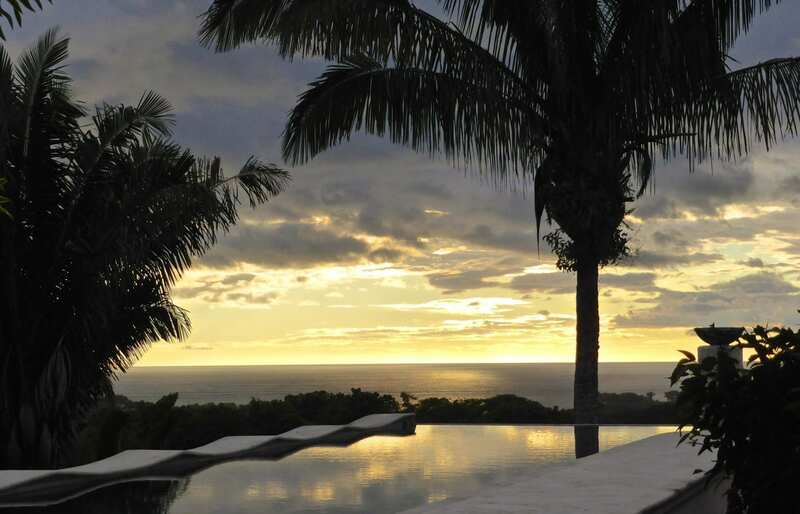 The location of Hacienda Los Suenos smartly combines the closeness to nature with the convenience of luxurious amenities and services nearby.